If you’re paying for the white label privilege, slapping your brand’s name on a product that someone else developed is completely acceptable…and advantageous for many reasons! A white label legally permits you to place your brand name on a product or service that someone else produced, typically for a nominal fee. White labeling allows you to offer products and services without having to spend the time and money on designing and developing them yourself. White labeling is used extensively throughout most industries, from food service (Costco’s Kirkland and Kroger’s Value brand are white labeled) to business marketing (web performance reports are typically provided by a third-party tool, and white labeled before emailing to a client). What are the benefits to white labeling? Maybe you’re not convinced that white labeling is cost-effective. Maybe having your brand name on a third-party tool isn’t that essential. Well, we know white labeling (SkyStats has a white label option!) 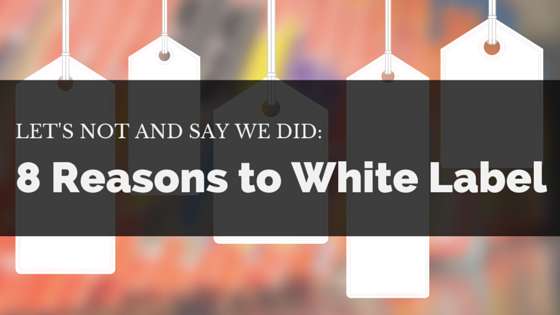 and we’ve compiled 8 reasons that explain why white labeling can be very useful. Businesses love WordPress. SkyStats is a WordPress plugin. There’s a reason why SkyStats is the best! If you’ve done your research, you’ve probably seen that there are at least 50 other business dashboard options out there for viewing your website’s stats. There are 3rd party tools that let you login on their site every time you want to see a breakdown of your business’ online performance and there are companies that will take time and money to design and add a dashboard to your existing site. These options require you to spend money and/or jump through hoops, just to pull all your business data together into a single view. Rather than use yet another third party tool or pay for a web designer to create one from scratch, wouldn’t you prefer a business dashboard that is already fully designed, ready-to-use, and can be added to your site with a click? 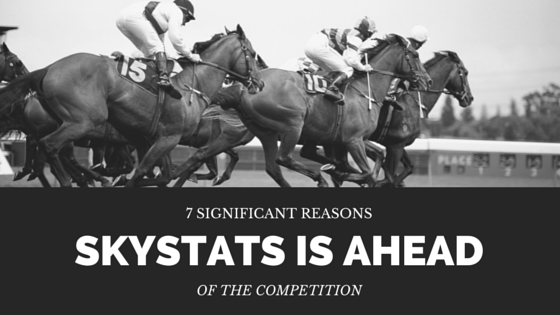 Until SkyStats’ WordPress dashboard, that wasn’t even an option.